Welcome to the debut of The Naked Food Book Club, where we will summarize what is New, Authentic, Kind, and Enlightened in books competing for your attention. 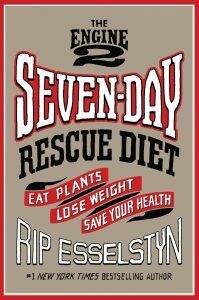 First up: The Engine 2 Seven Day Rescue Diet. In this third offering, Rip Esselstyn offers a jump-start approach to a whole-foods, plant-based diet. 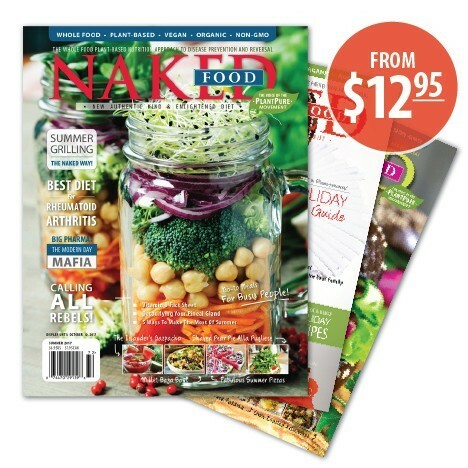 WHAT IS NEW: The Engine 2 Seven-Day Rescue Diet is unique among other plant-based books and cookbooks in that it is an accelerated program designed to reset your taste buds away from the fat-, sugar-, and sodium-laden foods so many of us are used to. To accomplish this in such a short time, the program is a little stricter during the seven days: besides the obvious removal of meat, dairy, eggs, oils, sugar, and salt from the diet, during the week-long challenge there are no smoothies, avocado, dried fruit, coconut products, juices, no nuts (other than walnuts), and no processed vegan “meats” or “cheeses”. The short, seven-day approach is appealing to many: it’s only a week; surely you can follow anything for just seven days! WHAT IS AUTHENTIC: Rip Esselstyn has a lot of experience with both following and promoting the whole-foods, plant-based way of life. A former firefighter and triathlete, he is also the son of Dr. Caldwell Esselstyn, one of the earliest proponents of a plant-based diet for preventing and reversing heart disease. 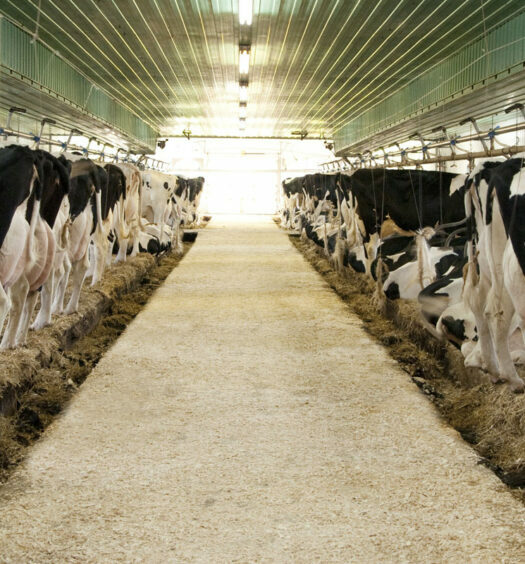 After retiring from firefighting, Esselstyn decided to devote all his time and energy to promoting this way of life. This is his third book, after The Engine 2 Diet and My Beef with Meat. 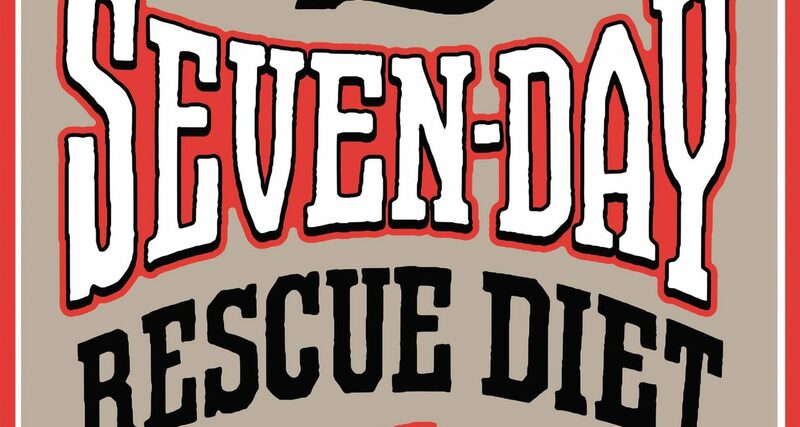 The Engine 2 Seven-Day Rescue Diet packs a wealth of information in its 300 pages. Esselstyn’s energetic writing style, combined with helpful graphics assist both the beginner and the seasoned vegan in understanding the importance of eating more “cleanly.” A good portion of the book is devoted to the “why” of a plant-based diet, quite literally, with chapters such as, “Why We Don’t Drink Our Food”, “Why We Limit Protein”, “Why We Limit Salt, Sugar, and Fat”. Of course, there are recipes as well; over 65 that are delicious and easy-to-prepare, without a lot of exotic or unusual ingredients. Everything from pancakes to quesadillas to pasta and even a plant-based “meatloaf” called “Grandpa’s Homemade Eat Loaf” are included, yet everything is plant-based, with no added oils, sugar, or salt. WHAT IS KIND: Anyone who needs a little extra “cheerleading” or an inspirational “pep talk” can sign up for the 7-Day Challenge on the Engine 2 website (https://engine2diet.com/) and get access to additional downloads and a Challenge pledge, along with the option to sign up for daily emails to keep them motivated. There is also an Engine 2 Seven-Day Rescue Challenge Facebook page with over 10,000 members on the same journey, sharing tips and inspiration with each other, as well as helpful Admins dispensing advice, posting videos, sharing additional knowledge, and keeping people motivated to stay on track. WHAT IS ENLIGHTENED: The Engine 2 Seven-Day Rescue Diet knows that the transition to a whole-foods, plant-based diet can be hard for many, especially those who have eaten the SAD (Standard American Diet) for so long. That is why the challenge lasts only seven days, so people will be more likely to stick to it. Yet surprisingly, a week can be enough to see and feel some amazing changes: people have reported lower blood pressure and cholesterol levels, lower triglyceride levels, and even double-digit weight loss in just seven days. IS THIS BOOK FOR YOU? 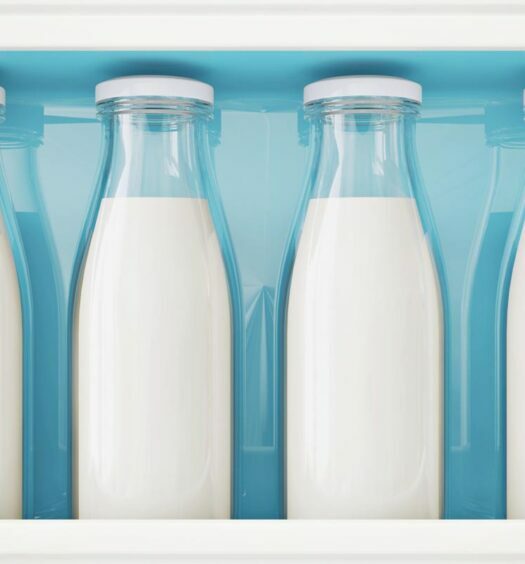 Whether you are just beginning to explore a plant-based diet or you’re a long-time vegan looking to “clean up” your diet (there’s a lot of vegan junk food out there! 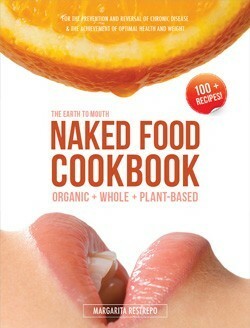 ), this book can help you adapt to a more “naked” diet—without added oils, sugar, and sodium—and closer to the foods the way Nature intended. Denise DeSerio is Senior Copy Editor for Naked Food Magazine and the author of the magazine's Naked Book Club book reviews. 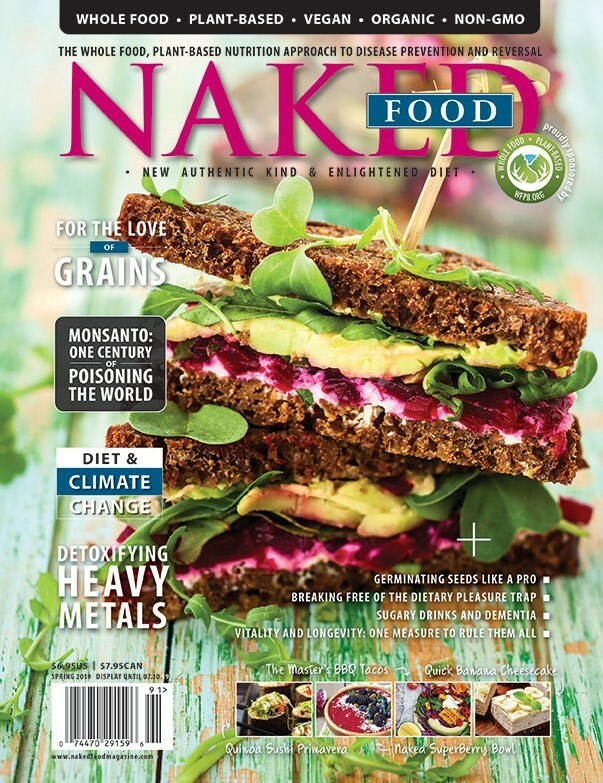 She is thrilled to be able to utilize her skills in writing and editing, her experience in the restaurant industry, and her passion for animals and the plant-based way of life to contribute to the Naked Food revolution! Totally agree with your review. I read the book cover to cover and found it very insightful in “layman” language.